Who inspired Tom Petty to become a rock and roll musician? He saw Elvis at age 12 at the state fair and was star struck. He came home, saved for a guitar and dedicated his life to making it in the rock music business. In what year did Tom Petty and the Heartbreakers release their self-titled debut album? 1976, that's forty-one years ago! 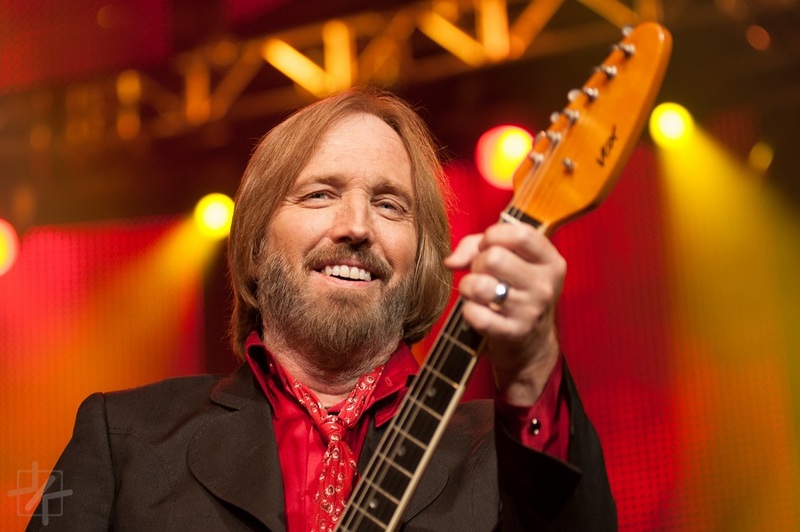 What was Tom Petty and the Heartbreakers first U.S. top 10 hit? "Don't Do Me Like That" just barely cracked the top 10 in 1979. He was born in Gainesville, Florida. His middle name was Earl. It is so sad to talk about him in the past tense. Sadly he died this week of cardiac arrest at 66. 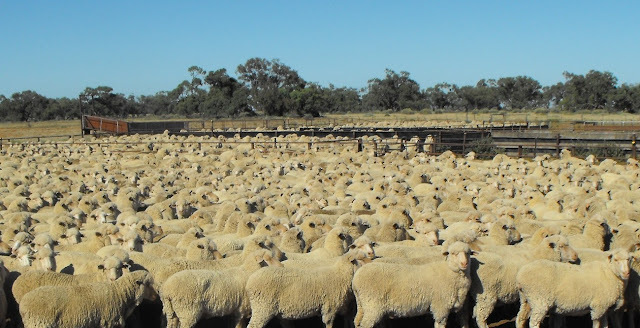 Australia is home to the largest sheep population in the world. 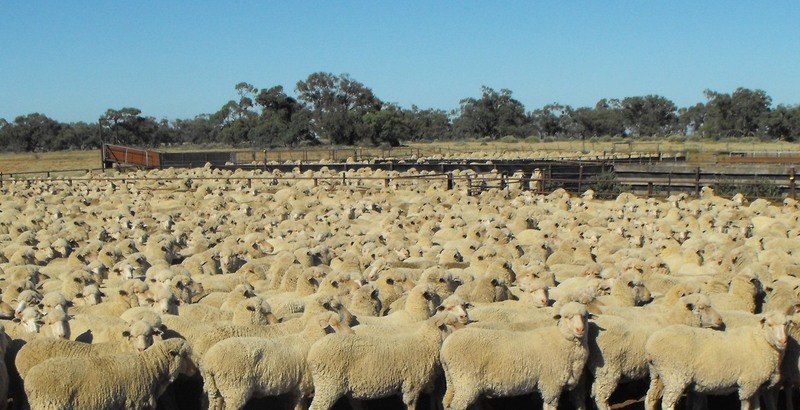 There are actually more sheep in Australia than people! 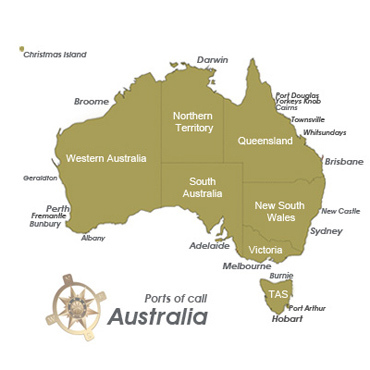 The name New Holland was originally given to Australia in the 1600s. However, another explorer in the 1800s chose the name Australia and the name stuck. 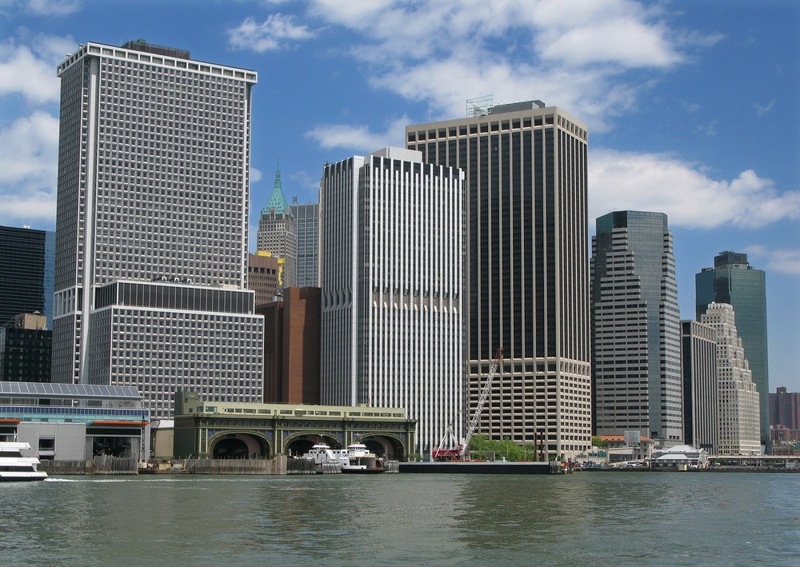 Several buildings in Manhattan have their own zip code. 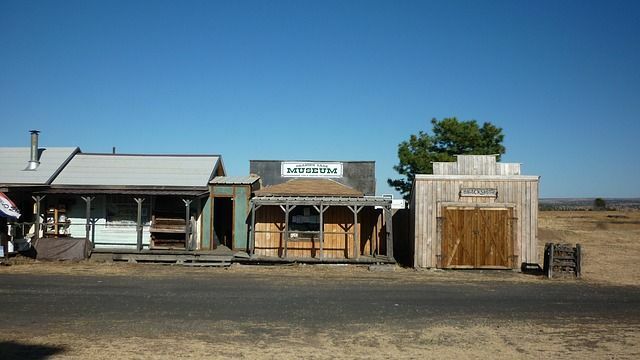 Oregon holds the record for having the most number of ghost towns. 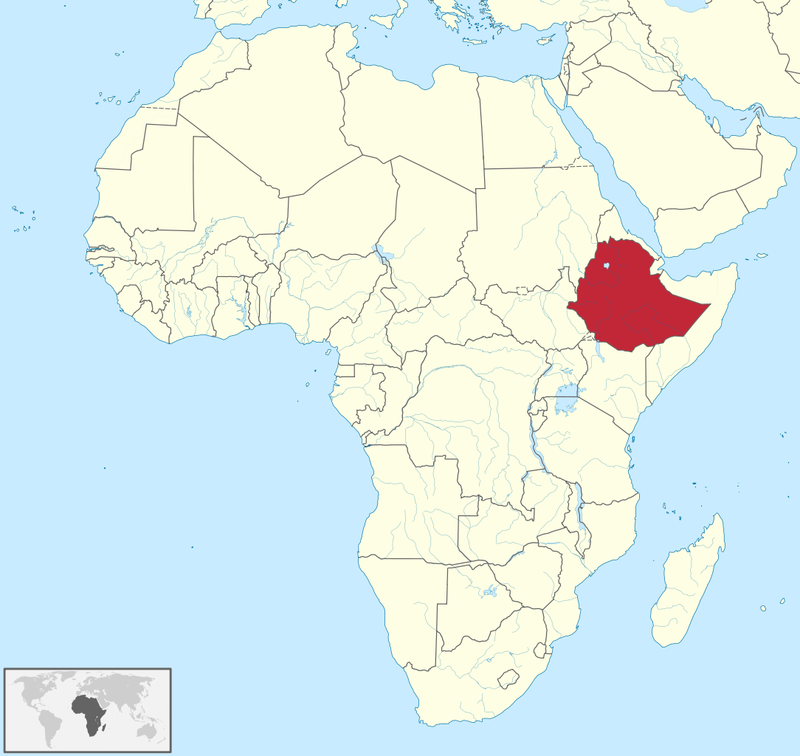 Unlike most African nations, Ethiopia has been never a European colony. 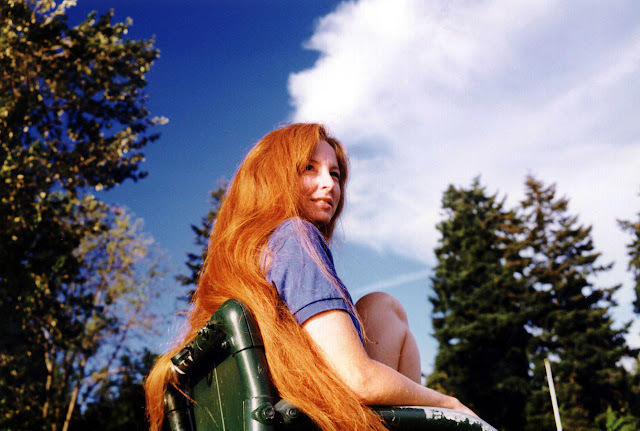 I don't know about you, but I learned a few things. I changed some trivia this morning. I had worked it up Saturday, but with the horrors of this week I took out the cutesy stuff.